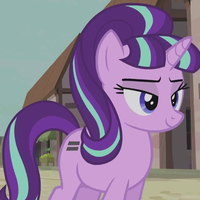 She is the same age as RD and on of her best friends, she will need to have a little sass in her voice. Remember how awesome you were that day! 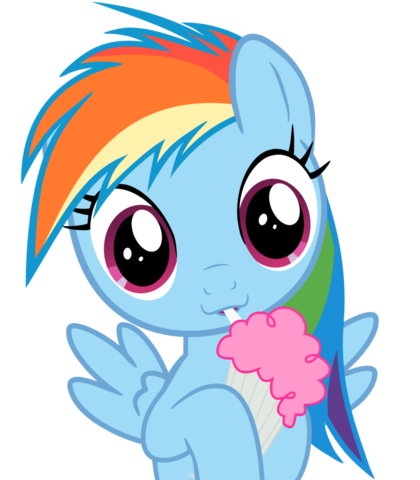 You all know Rainbow Dash! I just want her to sound younger! That Rainboom ruined my life man! 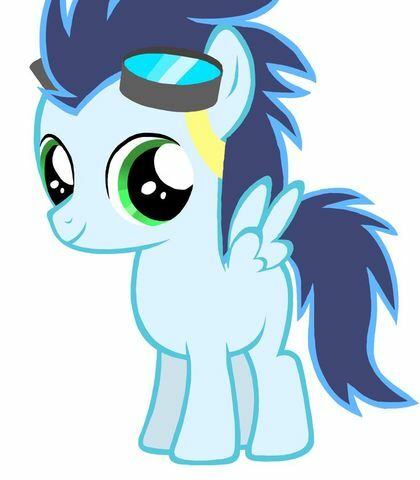 The WONDERBOLTS. They are the most epic flyers! Fillies and Gentlecolts! I am pleased to present .....ME! 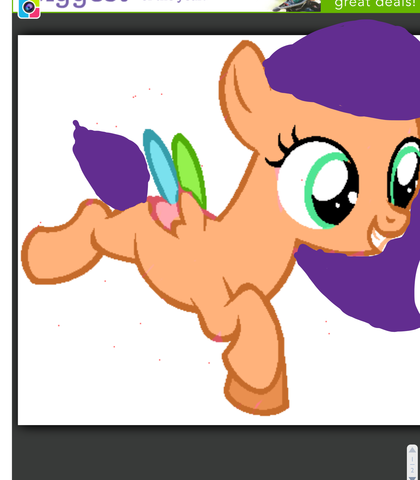 She is very jealous of rainbow dash. And wants revenge. I can't believe that brat beat me! "Say Goodbye to the Holiday"